An ice stor m traps the dinosaur families in the valley in The Land Before Time VIII: The Big Freeze. The spike tails decide to leave the rest of the group since they consume more food, but Littlefoot and the gang go out to bring their friend Spike back. An adult named Mr. Thicknose accompanies them in their journey. Will Littlefoot and his friends be able to convince Spike to come back? Will Spike decide to stay with his own kind? 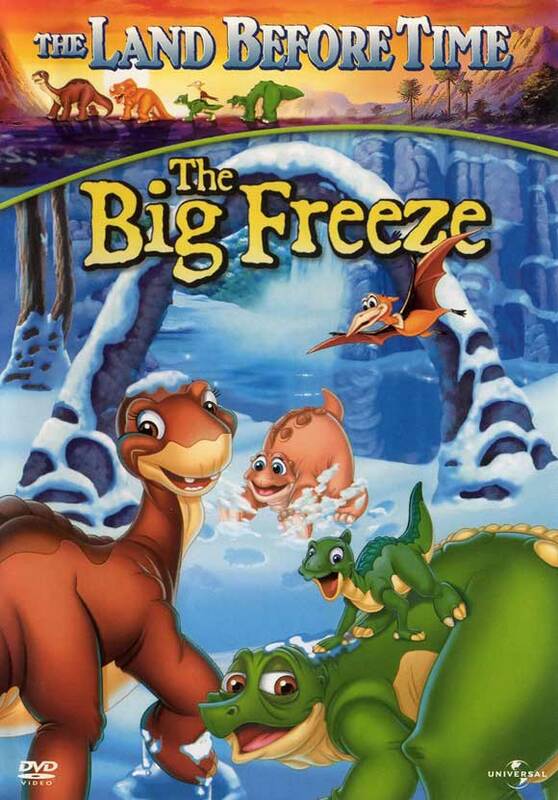 You will have to watch The Land Before Time VIII: The Big Freeze to find out. This is a great movie for families and individuals of all ages to watch. To learn more about the film, you should go to http://www.imdb.com/title/tt0301526/?ref_=fn_al_tt_1. This film gets a five out of five popcorns rating.